Your home search ends here. 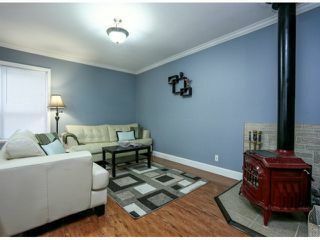 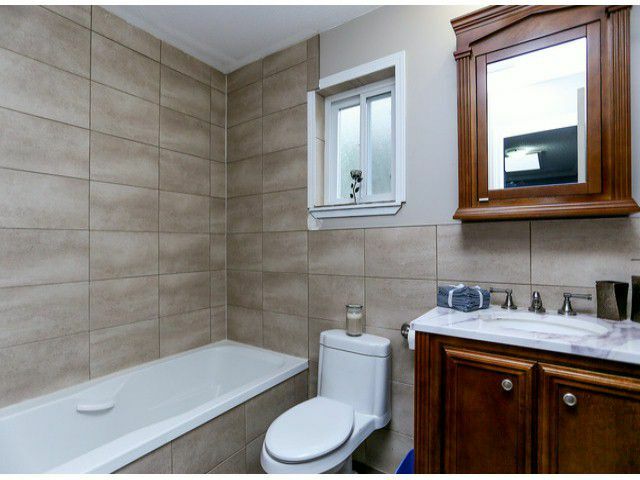 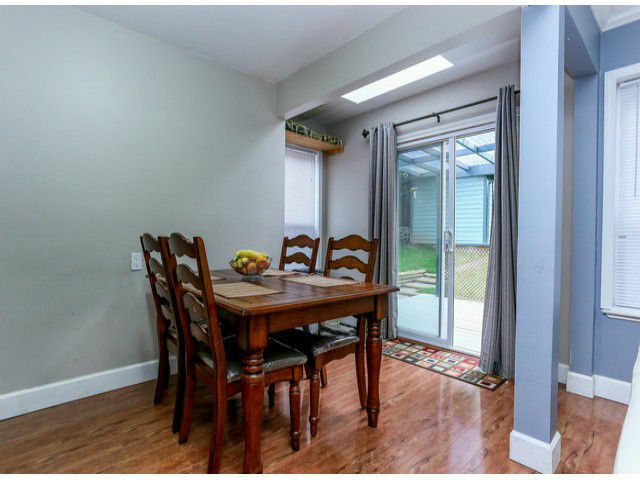 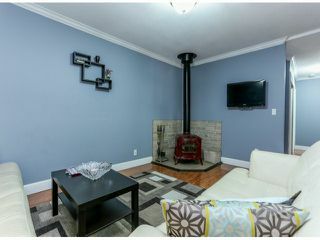 Totally renovated 4 bedroom 2 bathroom home available in a quiet east newton neighborhood. 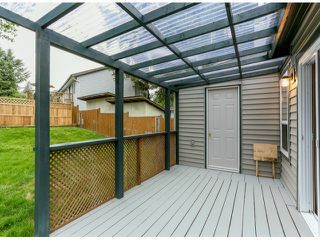 Exterior renovations include new roof, windows, siding and fence. 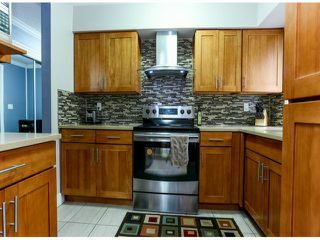 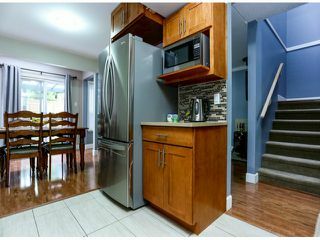 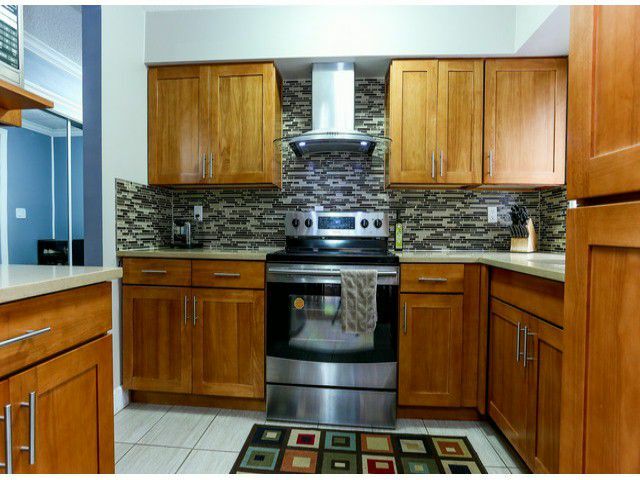 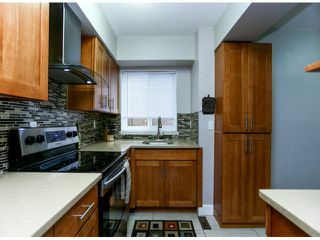 Kitchen features quartz counter tops, wood cabinets, and newer stainless steel appliances. 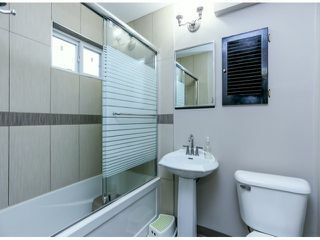 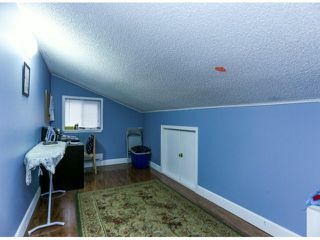 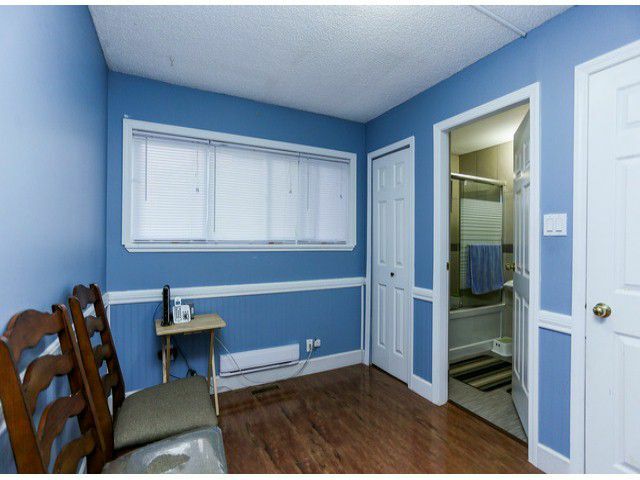 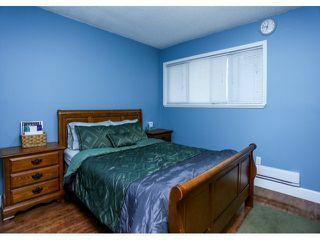 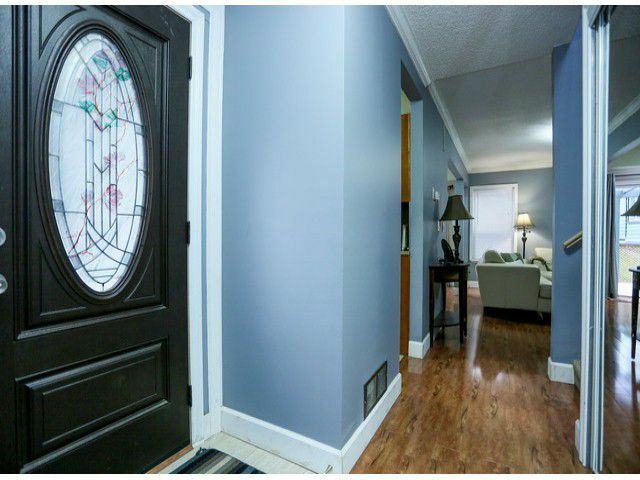 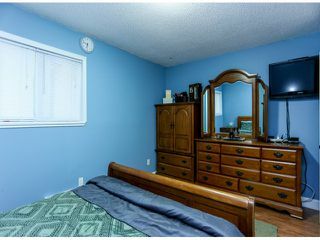 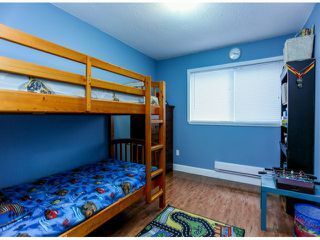 Interior upgrades include new paint, quality flooring, modern bathrooms, window casings and crown molding throughout. 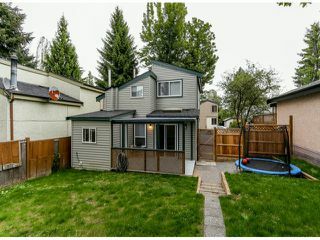 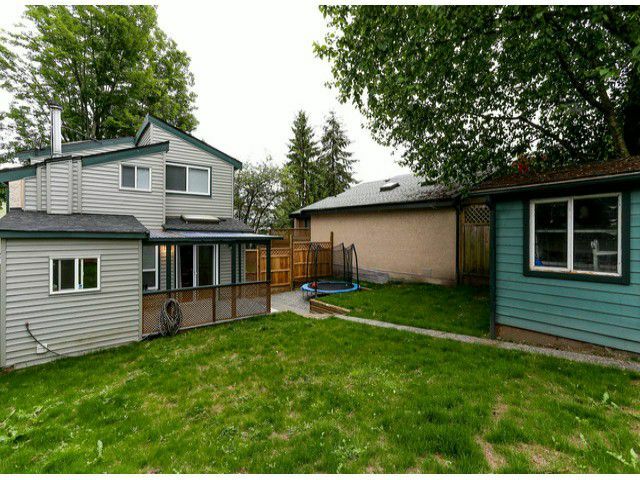 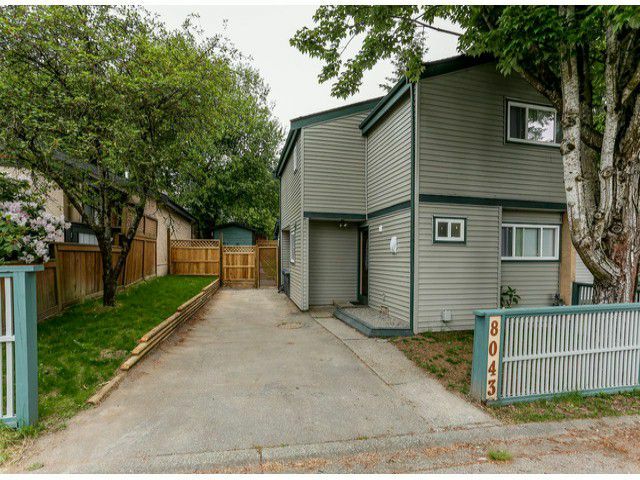 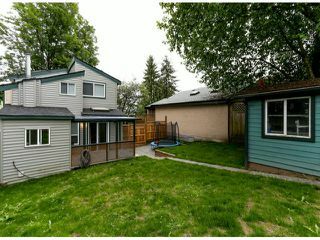 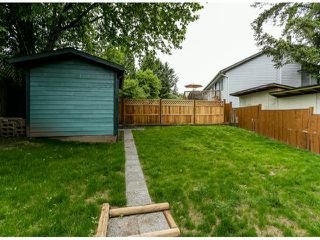 Tastefully landscaped for summer fun and backyard has a storage shed. Act fast to own a detach house for the price of a town home.